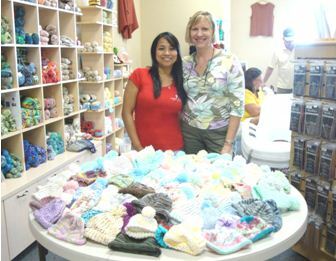 Kona Community Hospital recently received 100 knitted baby hats from the Island Yarn and Art Supplies, a local business owned by John & Debra Repasky. They started this project that would give back to the community which began when they received yarn from a family whose relative was a knitter and passed away. Hats can be taken any time at the Island Yarn and Art Supplies store located in Kaloko, or delivered directly to the Obstetrics department which delivers 500 babies every year. The Kona Community Hospital Auxiliary also has volunteers that provide hats to the Obstetrics unit of the hospital. 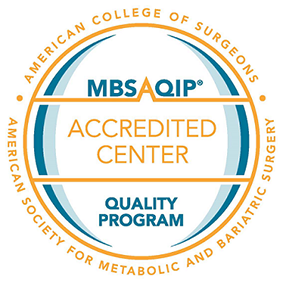 For more information, please contact Emily Mendez-Bryant, Community Relations Director at Kona Community Hospital at 322-6960.